Well using the link at Microsoft, I managed to get NetBSD installed. 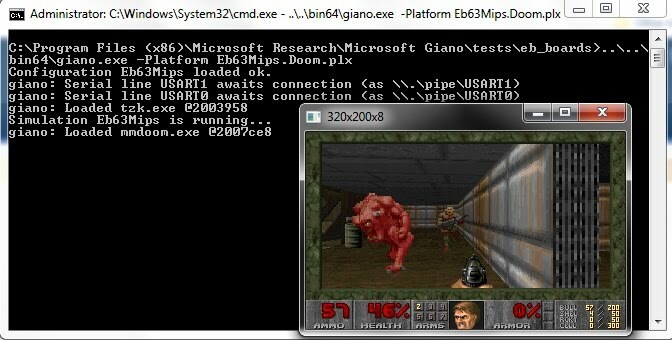 Don’t forget you’ll need a new version of putty that supports serial ports, and connect it to \\.\pipe\USART0 when requested by the simulator. 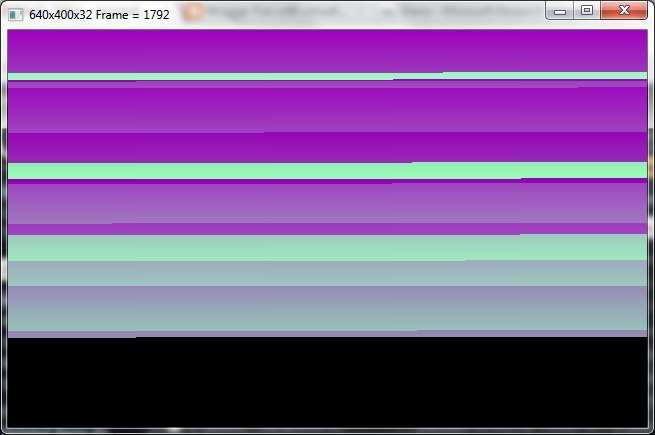 I always get a C++ exception, that I just ignore and let it keep on chugging. So for the curious, here is a bootlog…. It’s not very often you see any UNIX originating from Microsoft* (Yes I know .. Xenix) anyways it does boot, and to save anyone interested, I’ll spare you the 1.5 HOUR long install and give you my disk image. Speaking of which, it’s SLOW. I mean S-L-O-W.
At any rate, the speed just isn’t there for any real usage. 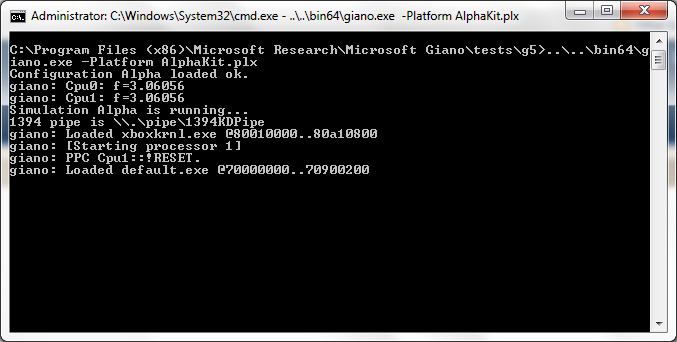 I stumbled across this the other day, Giano, a simulation framework. 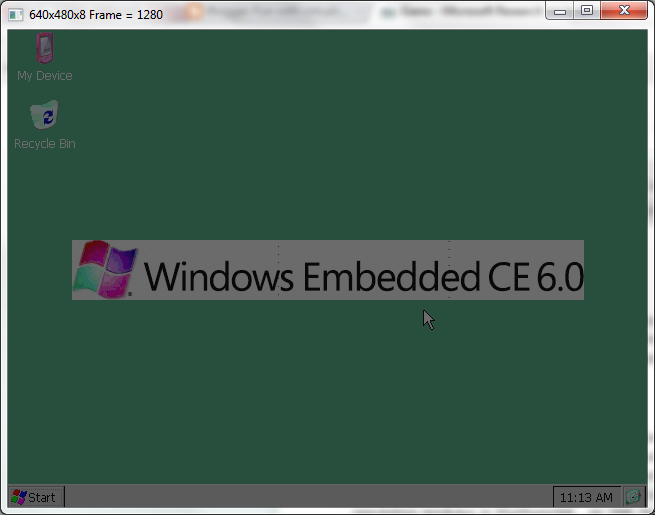 Included is a bunch of stuff, like a basic x86 / cepc (with Windows CE 6.0 image), an Xbox 360 emulator, a SPOT emulator, some eval boards (AT91EB63?) with both MIPS and ARM cpus that even include a doom kernel like experience! A Macintosh G5 (I wonder if it’d boot with Apple ROMS..?) Oh and.. The VAX code is taken from SIMH but I guess to show how extensible the framework is, they mashed in enough microvax to get it going. 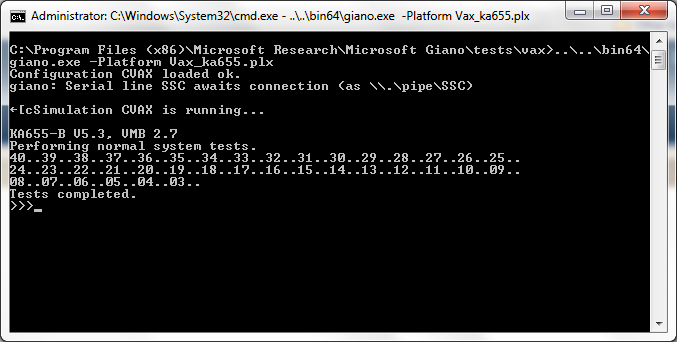 At any rate, here is some other screen shots of Giano in action…. Also buried in there is a new MIPS variant, the emips along with a donated NetBSD port! Sadly I had no luck running NetBSD…. Maybe someone else will have better luck. — edit, it seems Microsoft has a NetBSD 4.01 download, here. And it boots!